Nyack College School of Nursing alumna, Tahira Ilarraza has joined the faculty of SUNY Rockland Community College (RCC) in Suffern, NY. The 2013 Nyack graduate will teach two lecture sections of “Fundamentals of Nursing” and clinicals. In addition to her role at SUNY RCC, she will continue working at Montefiore Nyack (formerly Nyack Hospital) as a member of the per diem staff on the postpartum unit and medical surgical unit. While she was completing her studies at Nyack College, for nearly a year and a half she worked as a patient care associate at Montefiore Nyack. She also trained and worked as a telemetry monitor technician. 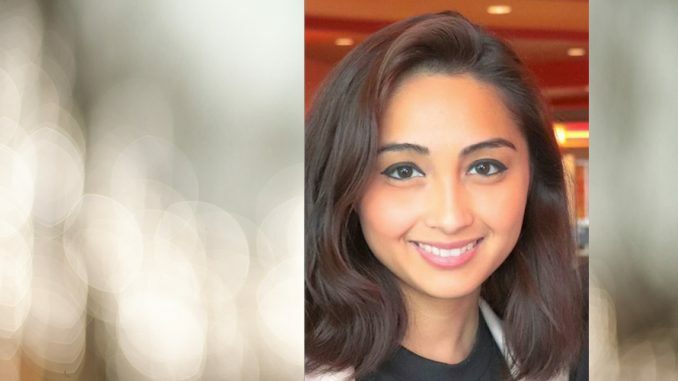 Shortly after earning her Bachelor of Science in Nursing (BSN) and passing the rigorous National Council Licensure Examination (NCLEX), she was hired by Montefiore Nyack to work on the medical surgical unit. There’s much more in store for Prof. Ilarraza. She plans to pursue certification as a lactation specialist and her goal is to complete a Doctorate in Nursing Practice to become a family nurse practitioner.